How Far is MGP Dwaraka Street? 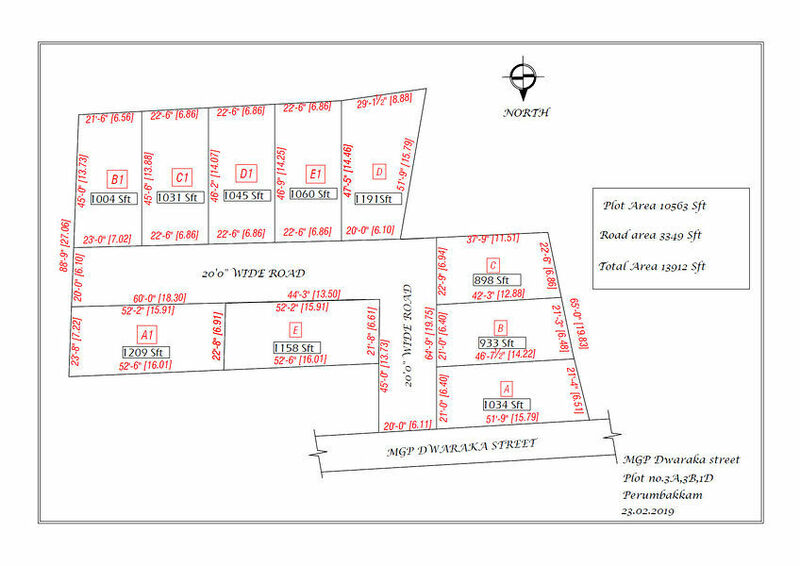 A plot is available for sale in Perumbakkam, Dwaraka Street, Chennai. It has an area of 898 sqft. The property is available at a price of Rs.41.30 Lakhs (negotiable). It is situated in the proximity of all the important facilities. The time you'll spend here will become the greatest moment of your life that will also help you to relieve, relax & evoke a great sense of happiness. With incredible availability benefits, it is unquestionably a perfect goal to assemble your fantasy Home.